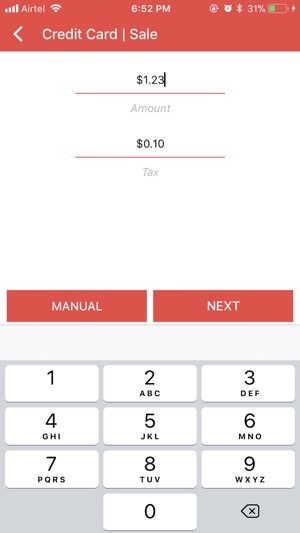 TRXPay allows you to accept payments on your iOS device while on the go. 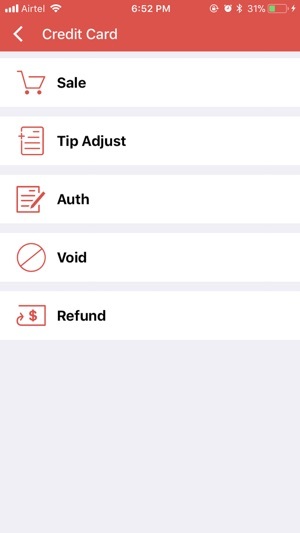 Our friendly design and simple user interface allow you to get paid fast and easy. 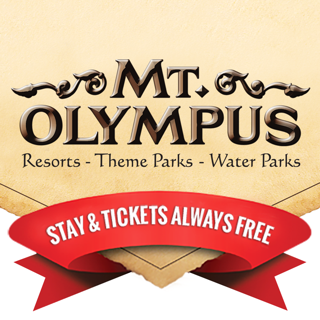 You can choose from a variety of payment types like Visa, Mastercard, Amex and Discover credit cards as well as cash payments, gift cards, reward cards, campus cards and many more. 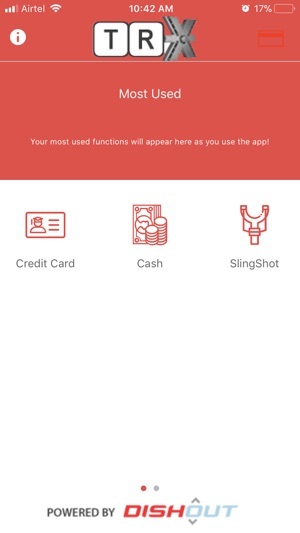 Our unique SLINGSHOT pay at the door feature allows delivery drivers to collect payment on the spot and our pay at the table feature allows any business to bring the convenience of payment to the customer. 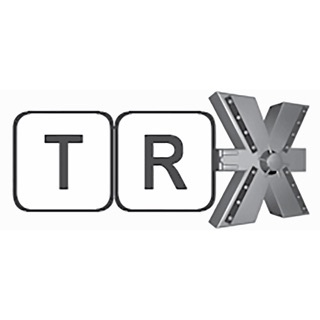 Get TRXPay now and bring Power to the Payment!